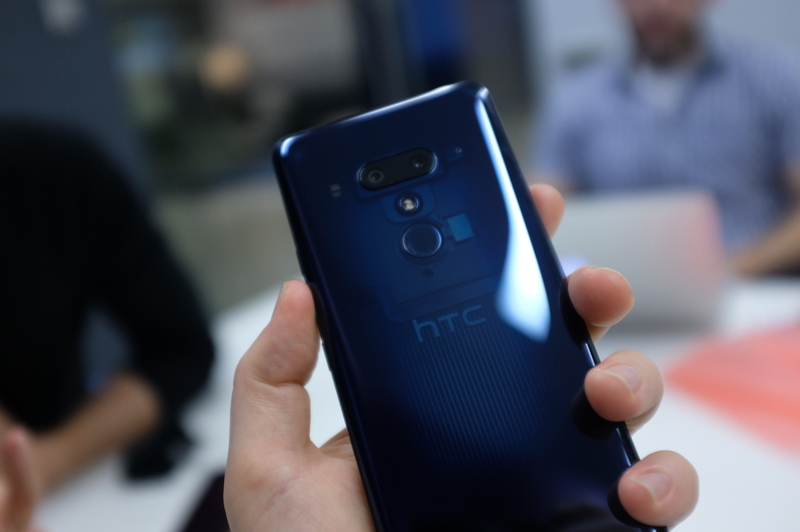 Also worth noting on the Edge Sense front is that HTC has swapped out the mechanical buttons on the side of the phone, moving instead toward haptic feedback. It takes a little getting used to, but the upshot is that it helps keep the phone that much more water-resistant, and fewer moving parts means less opportunity for breakage — always a good thing. 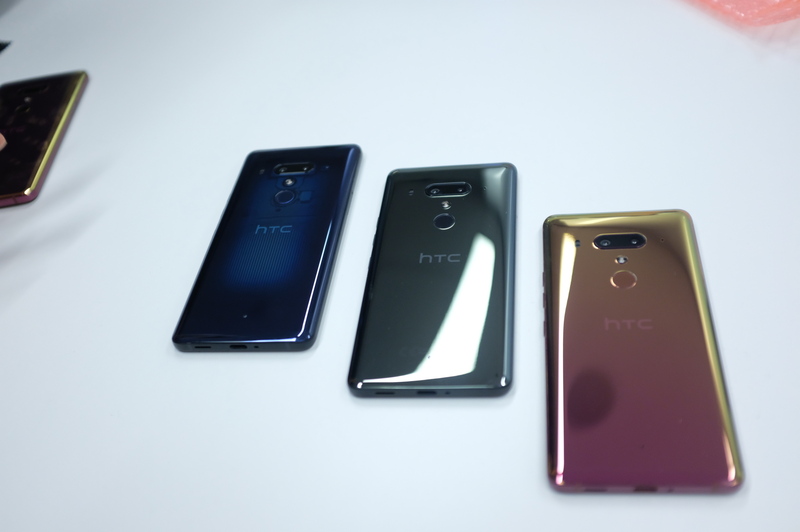 As far as the other ways HTC is working to distinguish its latest flagship, the six-inch handset retains the “Liquid Surface” design language found on the U11. The glossy service is even more aesthetically distinct this time out, with the addition of the Translucent Blue color scheme, which offers a cloudy and colorful peek into the phone’s innards. The camera deserves mention here, too. Granted, it’s a tough place to distinguish your handset these days, but the U12+ scored a 103 from DxOMark, which puts it ahead of the rest of the handset market, save for the Huawei P20 Pro with its ridiculous three cameras. Highlights for its two cameras include super-fast autofocus and HDR Boost 2 for improved images in poor lighting conditions. HTC’s made a point of upping its game on the audio front, and that continues here with loud built-in speakers and a pair of active noise-cancelling earbuds. Inside is a Snapdragon 845, coupled with 6GB of RAM and up to 128GB of storage. All in all, it’s looking like a solid handset. There’s no notch on the screen this time out, but the company implied in a meeting that that’s something likely to arrive on the next-gen flagship. The phone goes up for pre-order today and will start shipping early next month. No word on pricing yet, but HTC tells me it won’t be “dramatically different” than its predecessor.